Creative. Doer. Accomplished. 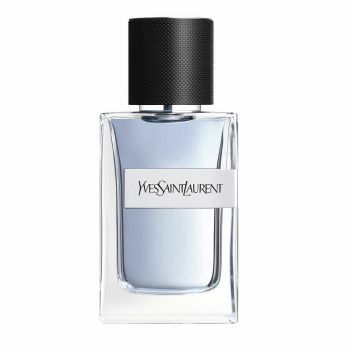 Y, the new fragrance for men from Yves Saint Laurent. The scent of freedom to dream, dare & live to be accomplished. The duality of a white and dark fougere. The addictive freshness of white aldehydes and geranium absolute contrasted with the intensity of incense and the sensuality of the ambergris. White aldehydes – Geranium absolute – Ambergris Accord - Incense.